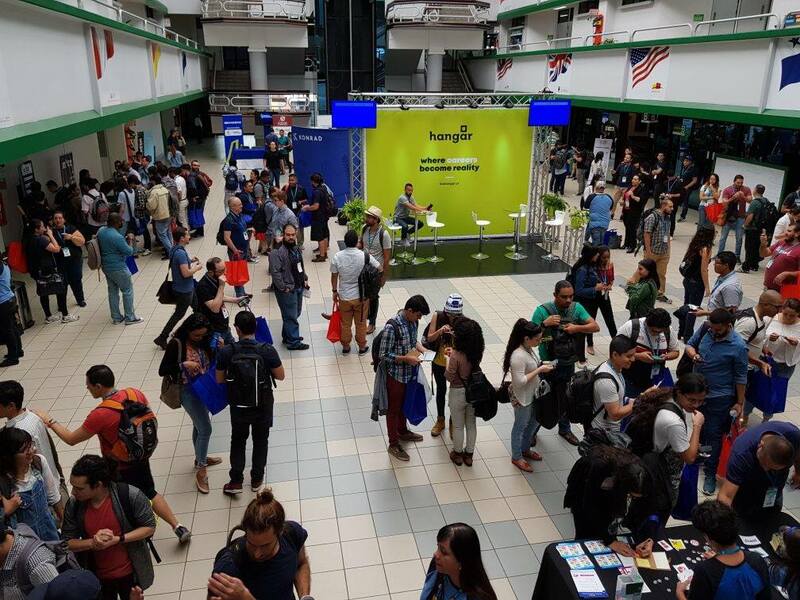 WordCamp San José, Costa Rica was amazing, 600 individuals attended over the course of two days! There were 7 Workshops hosted, 55 wonderful speakers and 20 sponsors! Also, there was the first ever WCSJCR KidsCamp! The camp was visited by people from several countries including, The United States, Guatemala, Argentina, Spain, Nicaragua, Guatemala, El Salvador, México, Honduras, Brazil, Canada and Venezuela. I would like to take a moment to send a special thanks to Ericka Barboza, without you we couldn’t have pulled off WCSJCR with such a wonderful presence. 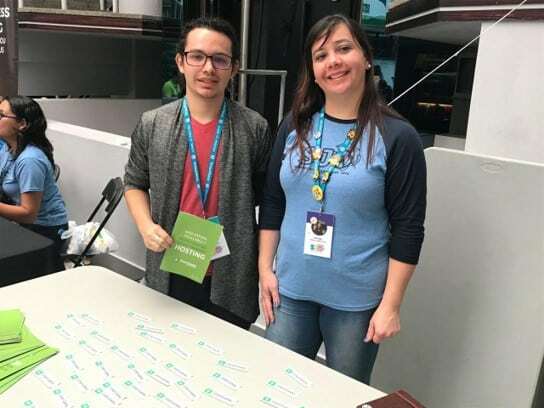 We’re also very excited for her joining the GreenGeeks team working with our customers to get the most out of their experience with GreenGeeks, along with the WordPress community. Ericka is Costa Rican by birth and Computer Engineer by profession and graduated from the University of Costa Rica. Her work experience covers more than 10 years as a freelance web developer. Ericka first starting working with WordPress in 2007 and has become very passionate about everything WordPress. Her working life has been very versatile since she has worked for digital agencies, banks and for public institutions in her country. During this long journey, she has come to the conclusion that working with WordPress is what she is passionate about. 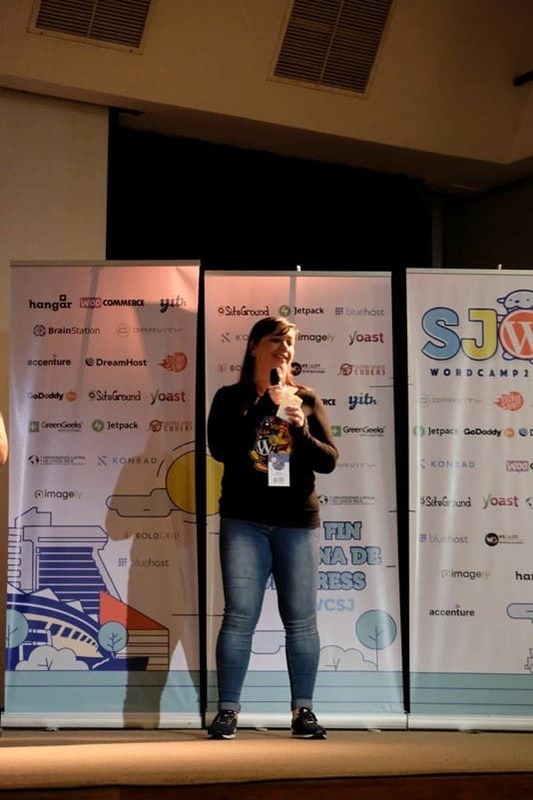 She is currently part of the organizer team as a lead organizer of the WordCamp San Jose Costa Rica 2018, for the third time she’s participating in the organization of this great event. 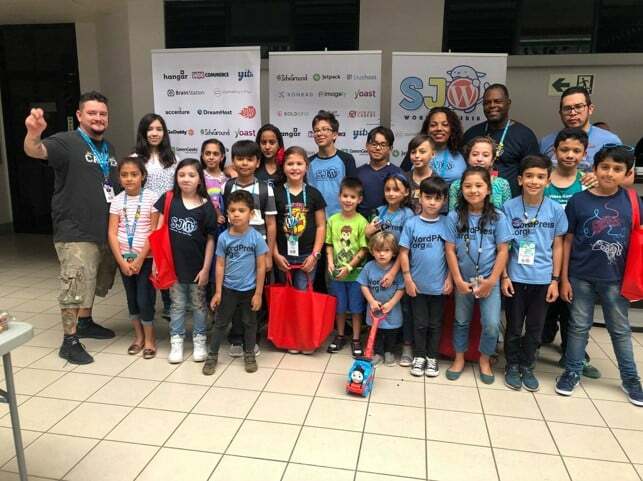 She loves helping and supporting the WordPress community, she attends meetings regularly and has attended WordCamp Nicaragua in 2017. 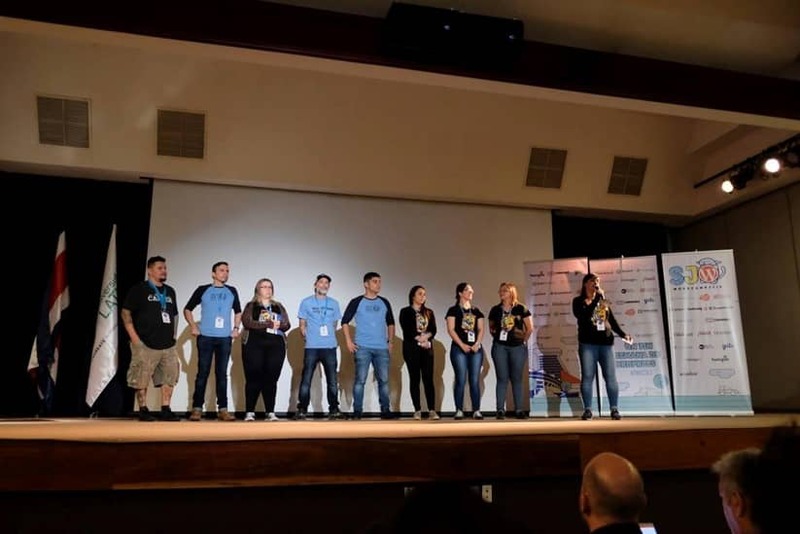 This year, she attended WordCamp Miami as part of the Happiness Bar volunteers. The WordPress community has made her feel very happy in her professional career and this is where she wishes to stay. Reading, Dancing, Photography, Scrapbooking, and Cooking. She loves spending time with her niece and nephew. She loves going to the beach and watching a beautiful sunset. She enjoys a rich cup of coffee and an interesting conversation. Green Geeks Web Hosting is proud to be a sponsor of the WordPress Community. Without this community, we wouldn’t have such wonderful events to sponsor, attend and learn from. We will continue to happily support WordPress and its fantastic community.